September was a busy month for our classroom. In this month we worked with identifying the numbers 1 and 2 and tried to color the picture of them. We also worked on days of the week in our everyday morning group circle. We learned our body parts (head, eyes, nose, lips, legs etc) in September. We request you to revise those with your kids at home. Our kids enjoyed singing “twinkle, twinkle little star and “head shoulder knees and toes” . 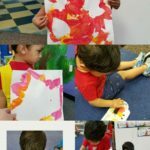 We worked with fall colors while doing our art project. 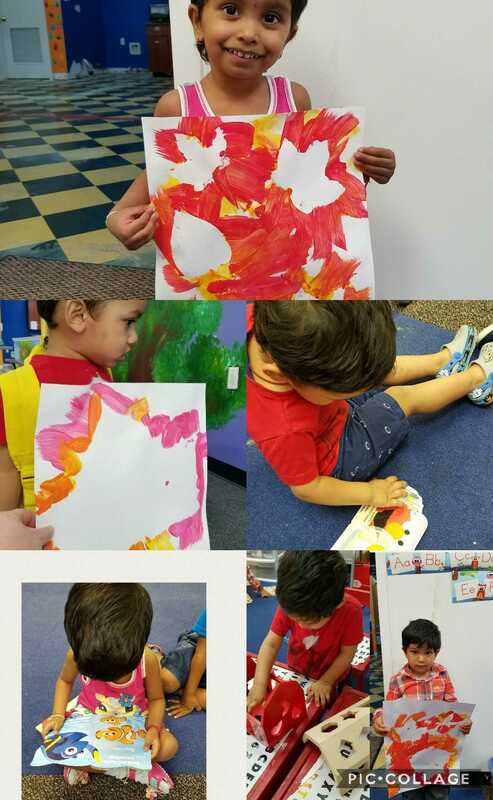 Art projects always help them to improve kids’ fine motor skill. 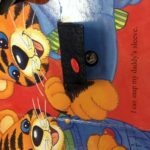 In our story time we read story books. 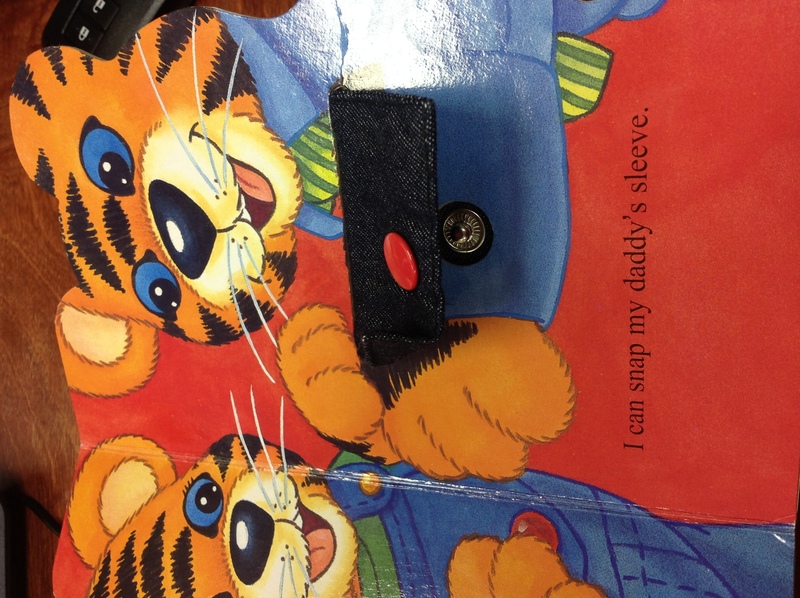 While Reading “I can Snap”, our sweet little kids practiced how to snap daddy’s sleeve. We will keep working on this kind of skill in October too. Angelz Funtime will have a Halloween party on October 28th. You will receive the update soon.